Etc: Part of the first duopoly in Orlando, Fox owns it as well as Fox affiliated WOFL-Channel 35. Station was an independent first, then became a charter member of UPN. When CBS and Time Warner announced plans to shutter both UPN and the WB to create a new CW network, Fox-owned WRBW was one of the first UPN stations in the nation to shed its UPN branding. 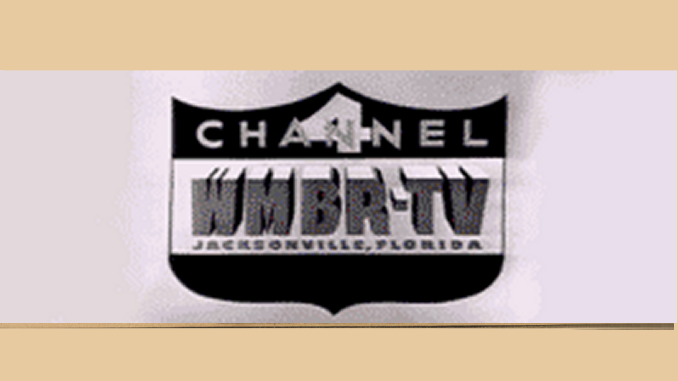 Once Fox announced plans to start up My Network TV as a rival to CW, WRBW adopted the My Network branding and became My 65. … In its early days, WRBW called itself “The Space Station” for all the different Star Trek and science-fiction shows it aired. It took over broadcast rights for the Orlando Magic from WKCF in 1999-2000 season. Station History: Went on the air in June 6, 1994, as an independent. Originally known as Rainbow 65, this station was based at Universal Studios — supposedly the first TV station ever based at a theme park. Its sale from local Rainbow Broadcasting to United Television was blocked for years by rival WKCF. United Television was later acquired by Fox, which gave Orlando its first network-owned station — even though Fox let Meredith-owned WOFL keep the Fox network affiliation. Later, Fox swapped stations with Meredith to give it control of both WOFL, and it then moved WRBW’s operations to WOFL’s Lake Mary studios. Digital subchannel programming: None officially, but often rebroadcasts WOFL’s signal on its 65.2 subchannel.